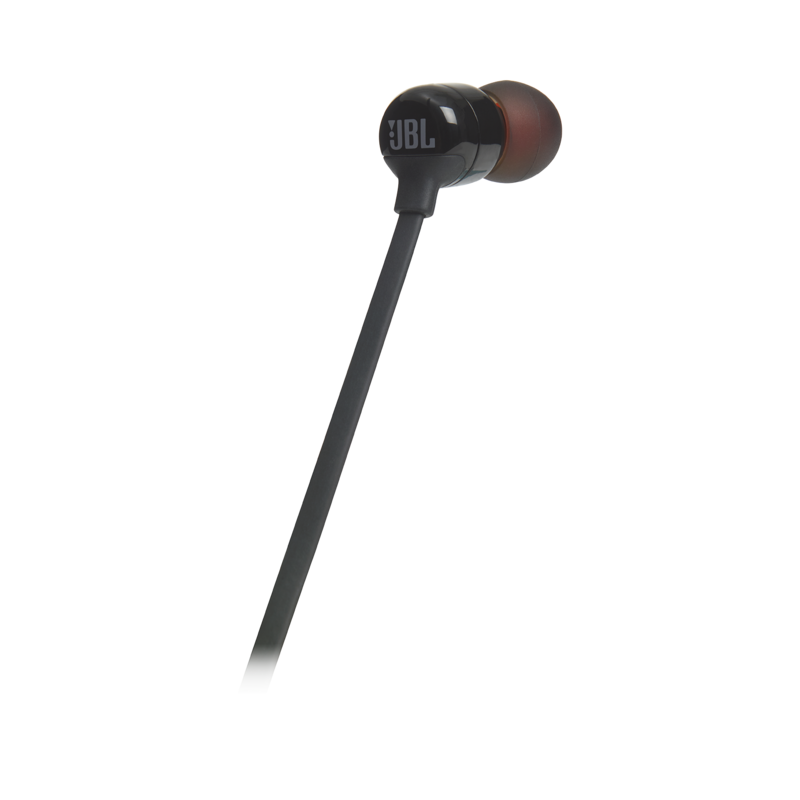 Der JBL TUNE110BT In-Ear-Kopfhörer mit JBL Pure Bass Sound ist eine kabellose Grab-&-Go-Lösung für den täglichen Einsatz und bietet Telefonieren mit Freisprechfunktion sowie 6 Stunden Akkulaufzeit. Stell dir Kopfhörer vor, die in nur 2 Stunden aufgeladen werden. Dazu in 6 verschiedenen Farben erhältlich sind, ein verwicklungsfreies, flaches Kabel haben und leicht genug sind, dass man sie bequem stundenlang tragen kann. Die Magnete sorgen dafür, dass die Kopfhörer nicht hin- und herschwingen, wenn sie nicht in Gebrauch sind. Das verwicklungsfreie, flache Kabel, der Komfort der ergonomischen Ohrstöpsel und das Nackenbügeldesign machen aus dem JBL TUNE110BT In-Ear-Kopfhörer einen zentralen Begleiter für deinen täglichen Musikgenuss. 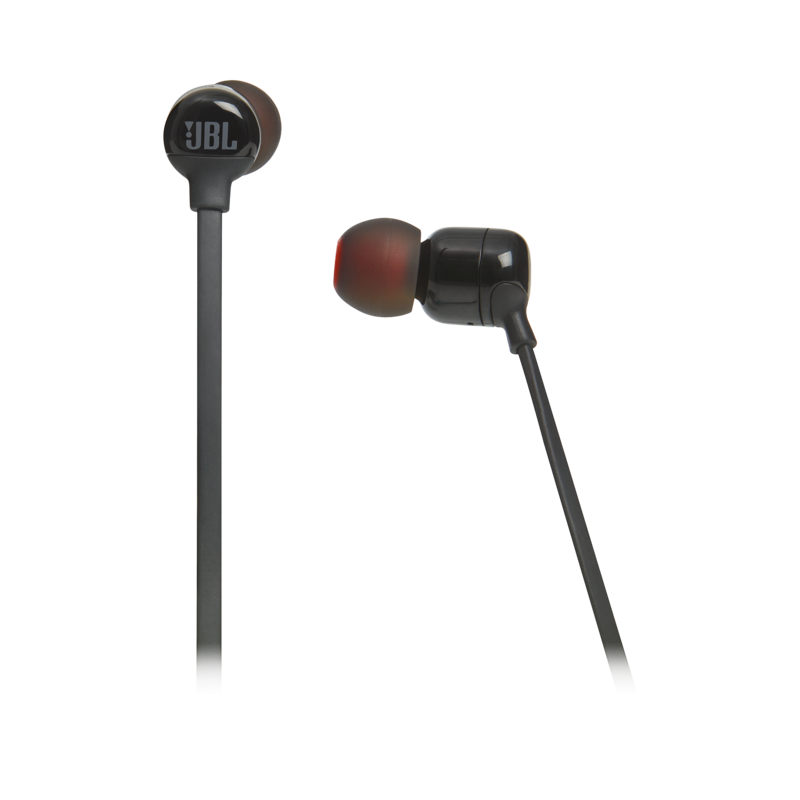 JBL TUNE 110BT wurde bewertet mit 3.0 von 5 von 230. Rated 5 von 5 von Void aus Best price can buy I’ve had a couple of expensive headphones but they are all wired , I’ve yet to see a wireless headphone in this range of price to compare with this one. 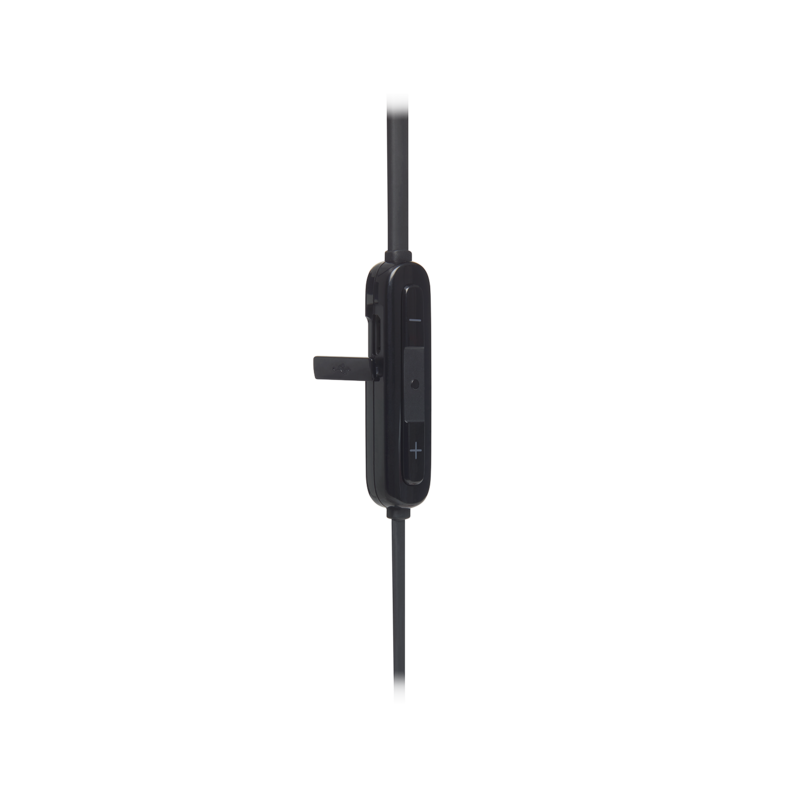 The weight is just right on the neck , the weight is distributed correctly from the control panel to the battery. It’s light on the ears and you don’t get the itching that you usually get after wearing headphones for a while. The quality of the sound is as what JBL promises through time. Overall I’m very happy to get this amazing headphones for the price I paid. Rated 5 von 5 von chris1_793 aus Great BT headphones Having bought these, i am very impressed with the easy of use and the comfort of headphones. They are used regularly whilst walking the dog, and have survived very hot sweaty walks. The connectivity is great and so far i have not had a problem with BT dropping out and seems to have great range of connectivity. The sound seems to be great quality as expected from JBL. Easy to use, definitely recommend. 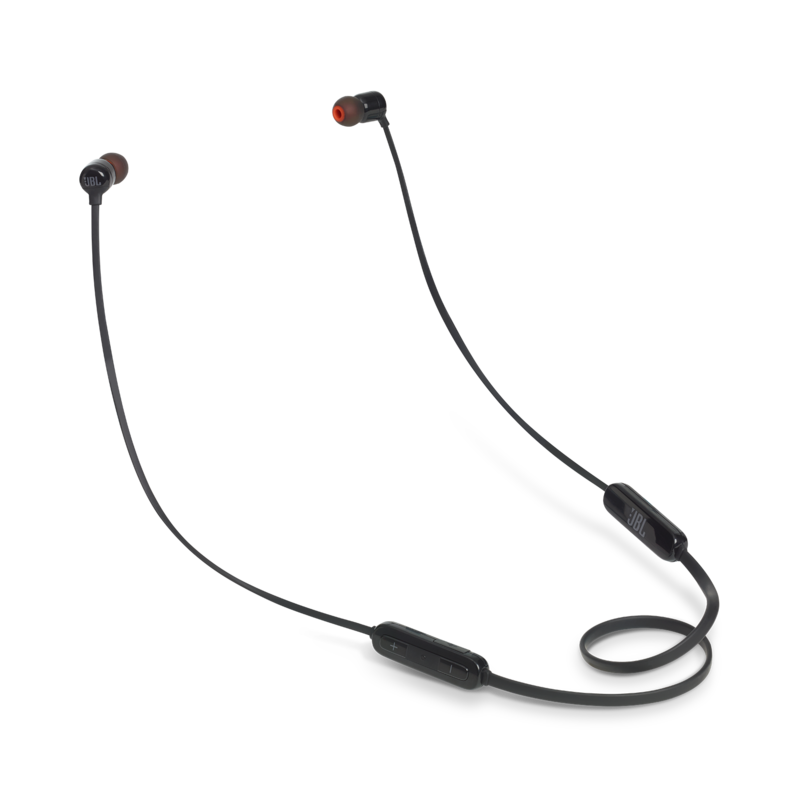 Rated 5 von 5 von AZ14 aus Best Bluetooth Earphones at an Affordable Price I have used this product heavily since purchase and it has been great. Not run out of battery yet. Also, it has a brilliant built quality. Good sound quality for the price and definitely the best BT earphones for this price. Rated 5 von 5 von MIRPHAK aus AMAZING ! IT´S SURPRISE ME.... Easy to use. HI-Quality sound with extra bass. Crystal clear sound. Comfortable to use. Noise canceling. Rated 5 von 5 von Matthias604 aus No Response for Phone Call Pixel 2 XL Just purchased the ear phone. The phone connection does not work. Music connection works fine. Checked the pixel 2 XL settings, nothing wrong. Hi, I'm in trouble because my earphones just blinking (blue) and it don't do nothing else. I can't connect it with my phone and neither it can't connect with nothing. How do you get the mic to work? Thanks for reaching out. 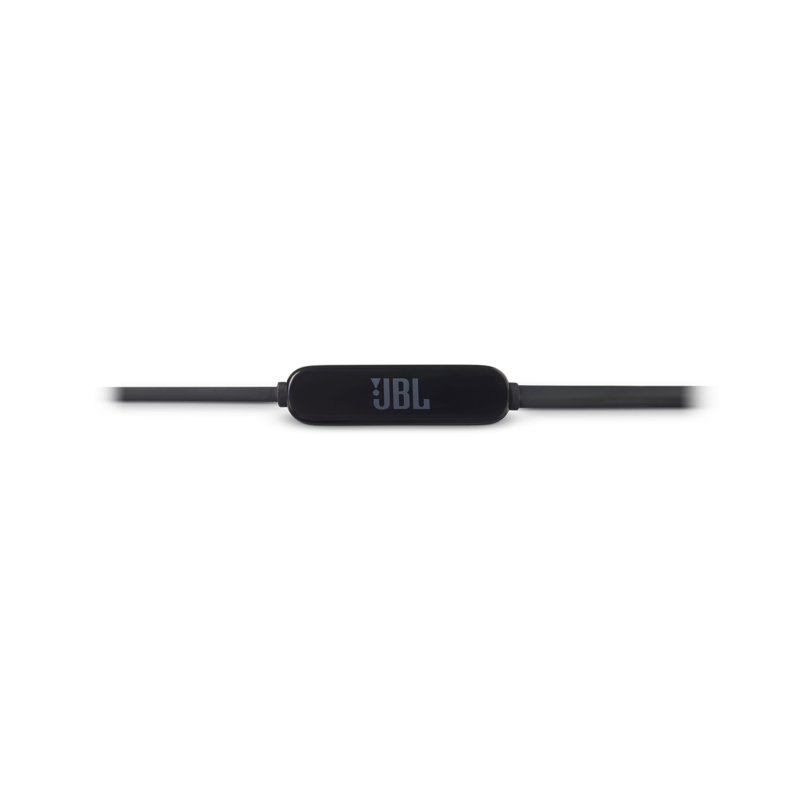 You can test the microphone by connecting the JBL Tune 110BT with your smart phone, and then try making a phone call. 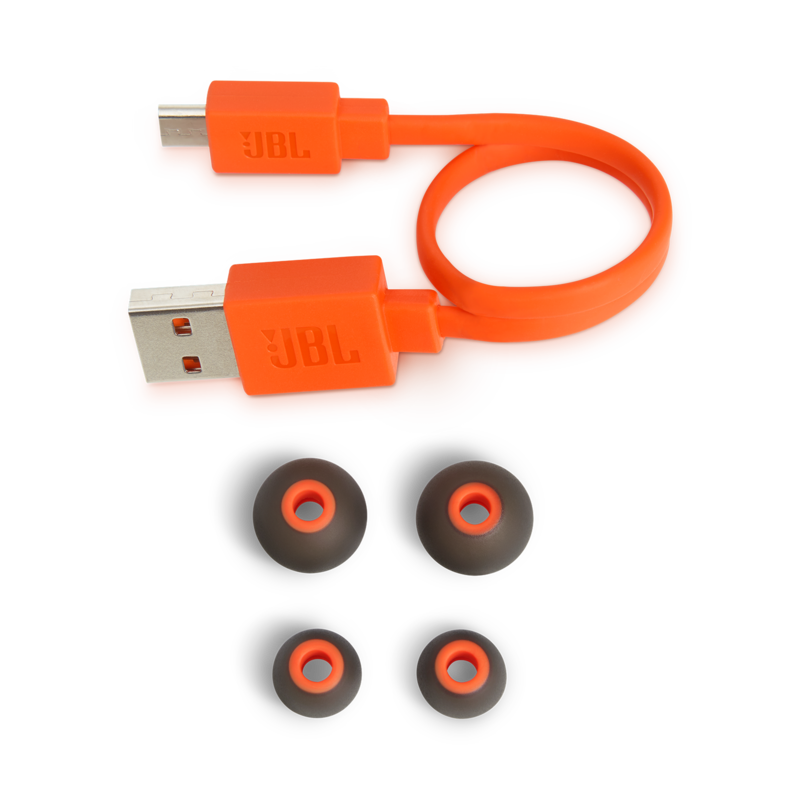 If you have other questions or any inquiries, please submit a case request at https://www.jbl.com/support-contact.html and the Customer Service Team will be more than happy to assist you. Hi, my query was regarding the bluetooth connectivity. Is it possible to have the headset connected to two different mobiles at the same time? Thanks for reaching out. Yes, you can connect two devices at the same time. However, you can only play one song at a time. 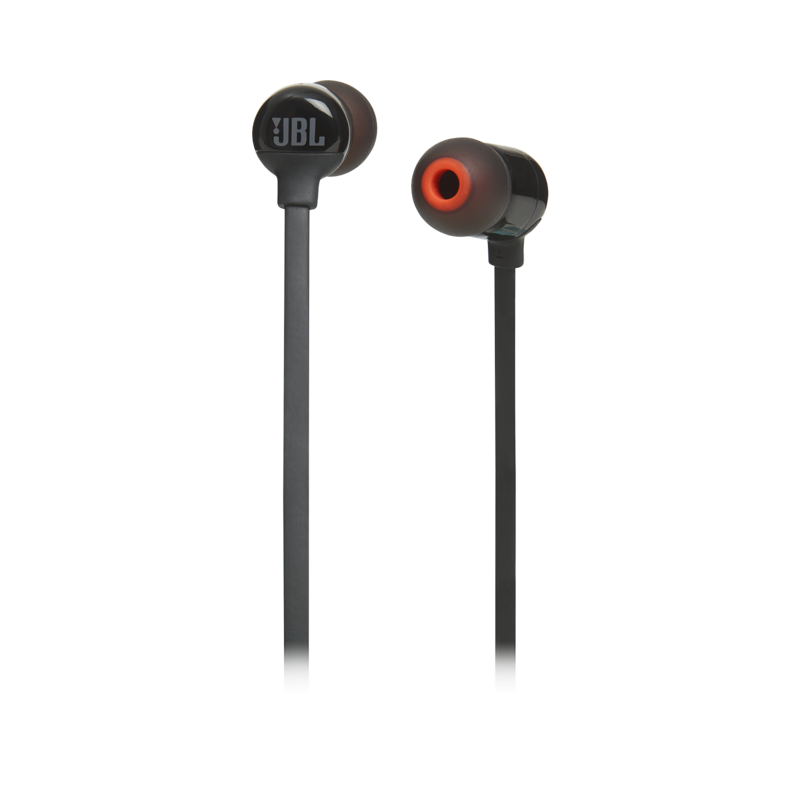 If you have other questions or any inquiries, please submit a case request at https://www.jbl.com/support-contact.html and the Customer Service Team will be more than happy to assist you. Wie wei&szlig; ich, wann die Kopfh&ouml;rer aufgeladen werden m&uuml;ssen? Wann wei&szlig; ich, dass sie voll geladen sind? Blinkt eine bestimmte Farbe? Vielen dank f&uuml;r die Anfrage. Kurz bevor der Akku leer ist, blinkt die LED am Kopfh&ouml;rer langsam wei&szlig;. Wenn der Akku geladen wird, dann leuchtet die LED konstant wei&szlig;. Wenn der Akku voll geladen ist, dann geht die LED aus. Vielen Dank. I am planning to buy the jblt110bt.. I am not sure whether i should after reading the reviews. I wouldn't buy at all; First, it is totally impractical. Cord is short and therefore often falls and putting behind your neck is VERY DISCOMFORTING. You will end up putting in front and this is even more discomforting. Second, since the cord is behind your neck the MIC is far away from your mouth and thus No One can hear you. You will end up pulling the Mic right next to your lips Third, Battery DRAINS fast - 3 hours (mine is just two months old) Fourth, customer service is pathetic. Ping Pong. Lastly, it has FAILED as phone call device. No one will hear you. JBL don't help either. You can receive calls from the headphones by pressing the center button. In order to make a call, you have to manually activate google assistant/Siri on your phone and state through the headphones &quot;call mom&quot; and you will have the option to take the call from the phone or the headphones. I have just bought these. They won't switch on and they won't connect what should I do?